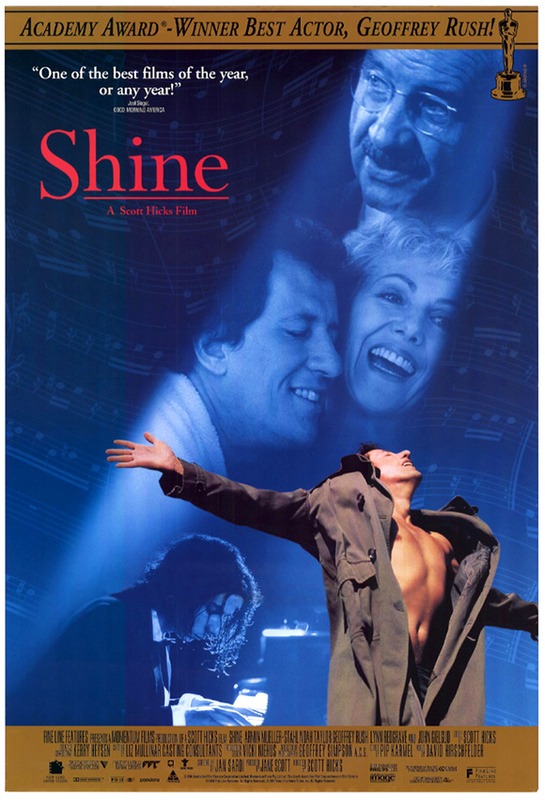 -Shine is a drama that loosely mirrors the life of David Helfgott. Tortured by mental stress his whole life, David finds his happy place in the piano and proves to be significantly talented throughout his life. His lack of social skills and his sometimes manic demeanor get him thrown in mental institutions several times, however he eventually meets the love of his life and manages to get a hold on his sanity. Geoffrey Rush won an Oscar for portraying Helfgott. 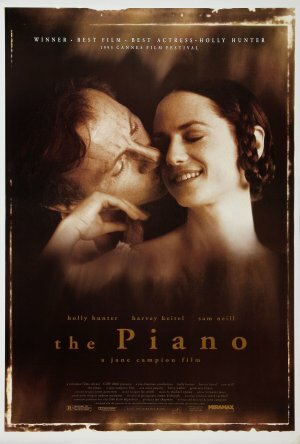 -This film tells the story of A mute woman who travels from Scotland with her daughter and piano to marry a man she has never met. The woman, named Ada McGrath(Holly Hunter) communicates with sign language which is interpreted through her daughter, Flora (Anna Paquin). Though she used sign language to speak to people, she uses the piano to really express her feelings. 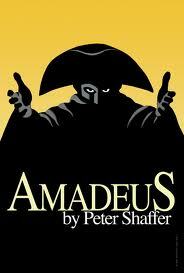 This film is definitely a dark one, however it is worth the watch. Anna Paquin is awesome in it too. She got an academy award for Best Actress in a Supporting Role at the age of twelve. This movie chronicles thirty years of the life of the great Ray Charles. 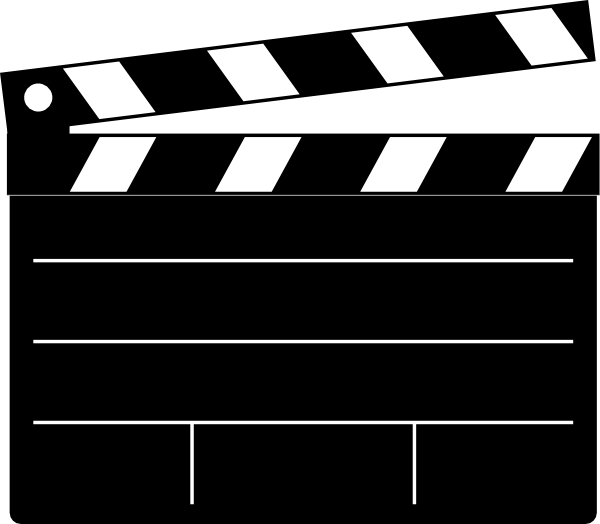 The film is written and directed fantastically, however the secret ingredient that makes it so good is the stellar performance by Jamie Foxx. Foxx nailed it, getting himself an Oscar for Best Actor in 2004. 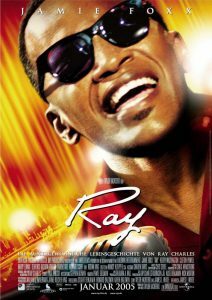 Unfortunately, the actual Ray Charles passed away a few months before being able to view the film. Władysław Szpilman was a Polish-Jewish pianist/composer who survived the Holocaust. This film tells his story. 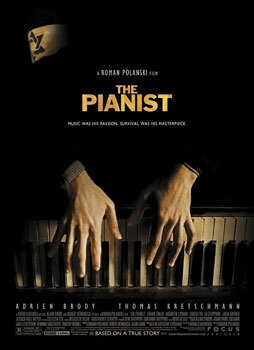 Szpilman starts off as a relatively well known pianist and performs on the radio. After the Nazi invasion of Poland, Jews and other enemies of the Nazis were put in ghettos. After being deported to the Warsaw Jewish ghetto, Szpilman’s family was sent to a concentration camp however Władysław manages to avoid going. Władysław aided in smuggling weapons to aid the 1943 uprising in the ghetto and manages to survive the war despite the odds being continuously stacked against him.